Today’s post is a guest blog by my mermaid sister Celia Gregory. She is the founder of The Marine Foundation who I have been working with on their creative Living Sculptures in the Seas programme. At 6Heads we are in love with projects that find innovative and unusual approaches to sustainability. The Marine Foundation uses stunning visuals and creativity as a catalyst for marine conservation and coral regeneration. The interactive sculptures combine innovative theories of coral gardening, artificial reef, fish habitation and coral stabilisation whereby serving two functions; to look stunning and restore damaged marine eco-systems; facilitating eco-tourism and sustainable sources of income for the local communities. Here is a reminder that we can connect with the sea wherever we are – a little challenge for us all this weekend perhaps. A hard hat, fluorescent coat and a belt with a metal device that will give just enough air for an hour if the mountain collapses seems a far cry from a life aquatic (aside from the potential restricted oxygen supply). Yet I am standing at the entrance to a billion year old seabed, once alive with sea creatures swimming in warm waters. The Living sculptures in the Sea program is always seeking new ways to be innovative and when we were invited for a tour of the quarry by Sculptor, Greg Tonnozzi, we accepted. Architect, Rally Dupps joined us in a work jeep covered in marble dust. What we were shown by our exuberant italian guides; Daniele Treves, General manager and Stefani Mazzucchelli, Quarry master was a highly efficient and mechanised operation, meaning there is almost no wastage. It was like walking through time and my excitement for being under the sea was equalled by my excitement for this gorgeous stone, made from the creatures of the deep that have been crystallised over millennia by immense pressure. 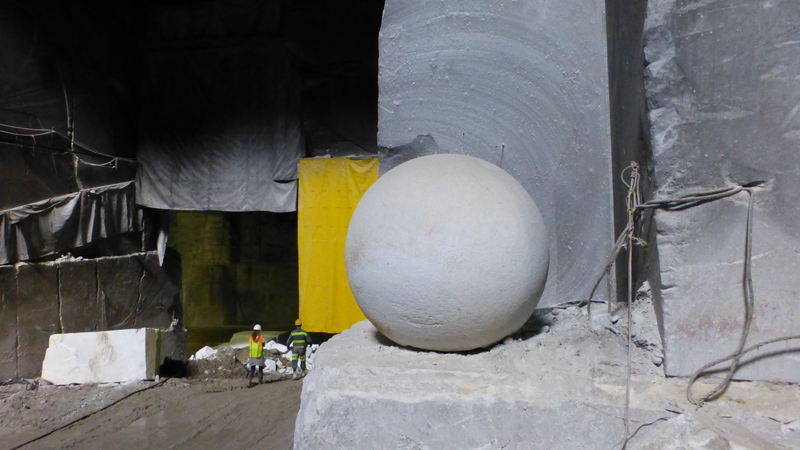 A sculptor created this perfect marble sphere and left it at the bottom of the original marble quarry that is now closed. Daniella explained that this quarry will be submerged in water in only a few years. The quarry was first discovered in the late 1870’s providing marble for the Lincoln Memorial in 1916. 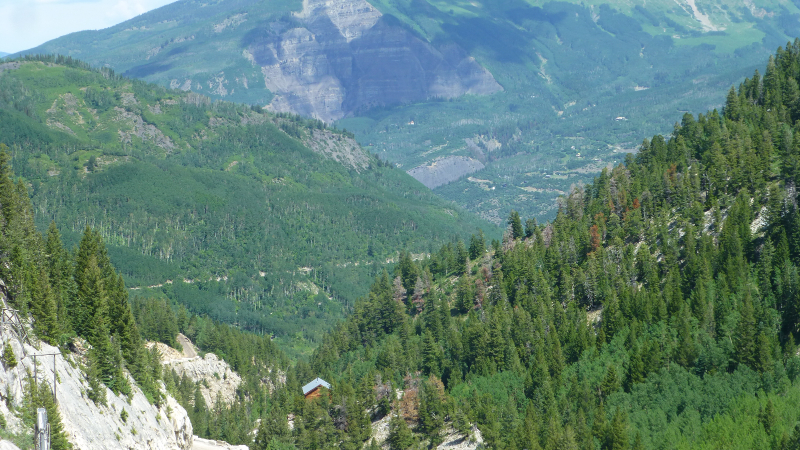 The quarry closed in 1941, re-opened in 1990, and has gone thru a number of owners non with any great success. In October 2010, Mr. Enrico Luciani of Carrara, Italy, purchased the operation, and production started again in January, 2011. The focus is to change quarry methods to reflect the Carrara, Italy quarrying techniques. I first learnt about Carrara marble from the very talented sculptor, Stephen Cox’s, who’s work i adore, and it was from him directly that I learnt how a sculptor feels passion for his material. 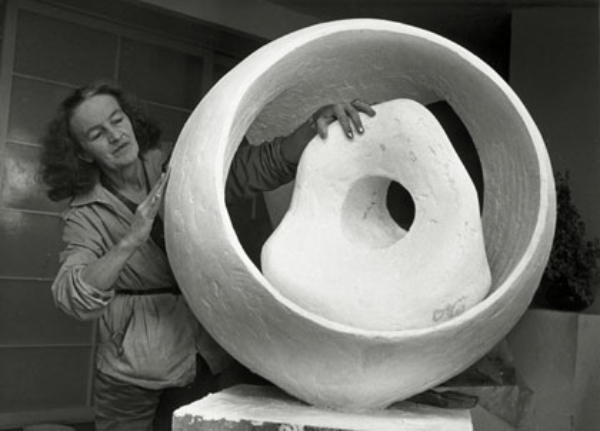 It was also the works of Henry Moore and in particular the wonderful Barbara Hepworth that birthed my love for the 3D form. Corals love to settle on Calcium carbonate and surprisingly this stone will make the perfect material for a Living sculpture in the Sea. These ancient sea creatures returning to the sea, flowing down rivers, taking the heart of the mountains back to the sea to give life to the underwater animals. The concept rocks my world. 6-heads is a platform that we would love you to be part of. If you have a project you would like to share with our community, an event you would like to host (we can support you to run one) or an idea you would you can’t wait to blog about then definitely want to hear from you. Please get in touch to find out more.